People have been asking me if I eat anything else but red meat, well yes I do but only under protest! I'm a true Vaalie and when I grew up chicken was about the only thing that was not red, unless you went down to the coast, I never even thought about eating fish. Well since moving to the UK and getting married to a local girl, things have changed a little. I now eat FISH but only game fish and as I cannot get Yellow Tail or the like in the UK I've found that Sea Bass or Sea Bream is a great substitute. 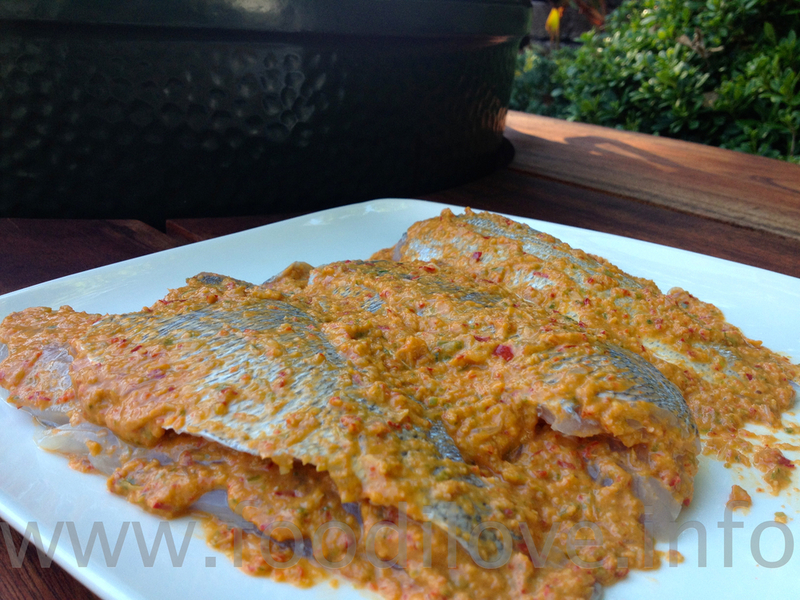 This week I'm trying a new recipe that I came across for Indonesian spiced fish, I've chosen to use Sea Bream but you could use Red Snapper or something similar if you like. In retrospect it would have been a lot easier if I had left the fish whole instead of having them filleted as cooking them even in a special fish cage was not that easy. So if you have a choice leave it whole for a simpler life and I think you will get a better flavour. 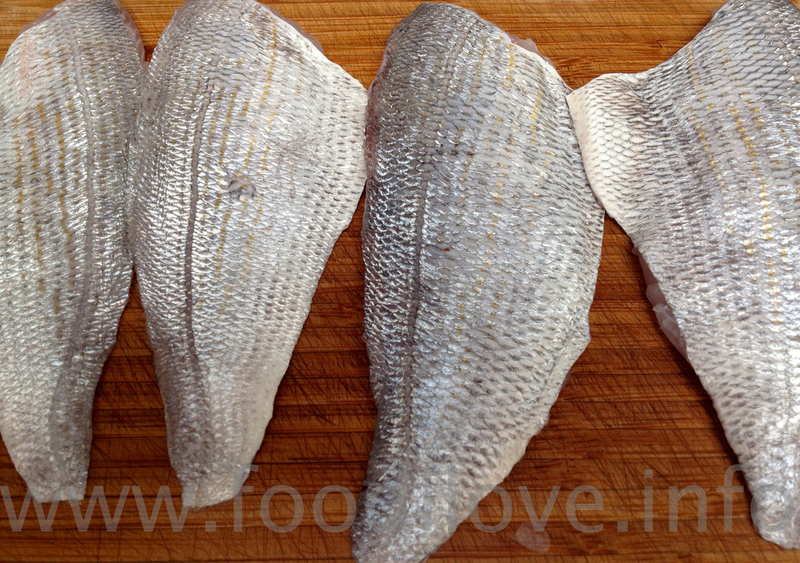 Check out the short video at the end to see a pro at work filleting the sea bream. 4 Sea Bream (1 per person) you can substitute Red Snapper if you prefer. 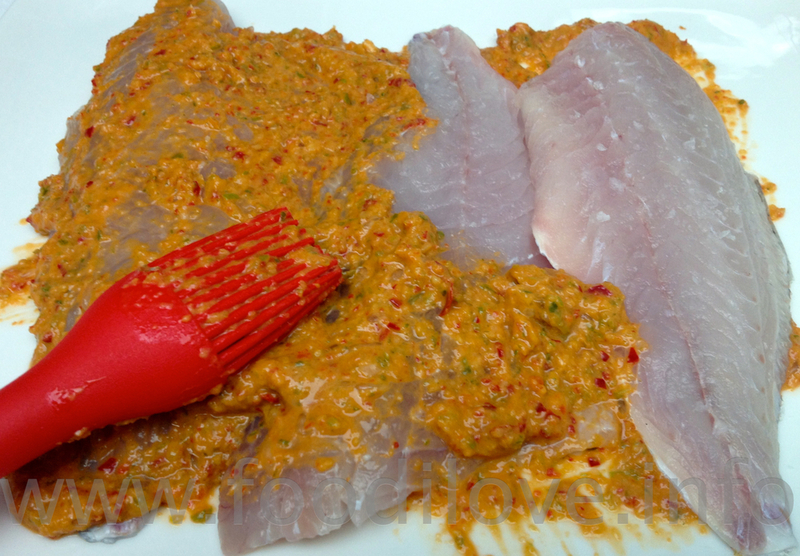 Put the garlic, chillies, ginger and spring pinion into a blender and blitz it into a paste. Then add the lime and oil to it and stir in. Serve on a bed of rive with some stir fried vegetables. This was a very quick and simple dish to make that I must say tasted far better than it should! They say simple is better and I think in this case it works just beautifully, the flavour of the fish was not drowned out by the spices as you might have thought. The whole dish was just delightful to eat, the only trouble I'm having now, is Jan is expecting me to cook even more LOL. I'm in need of a little help, so please leave me a few ideas of what I can cook next in the comment section below. Thanks Larry.